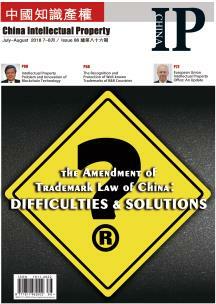 From the perspective of China, IP attracts considerable attention ranging from top-level design, rules revision, organizational restructuring, judicial exploration to academic controversy. With the rapid growth of knowledge-based economies and the accelerated development of the world’s economic integration, the amount of transnational IP applications and disputes have both soared. 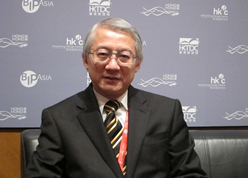 As a nongovernmental organization dedicated to promoting and enhancing IP protection in Asian, the Association has continuously play a crucial role in developing patent service. On debated issue over proper application of Article 33 of Patent Law, the article tries to compare with examination practices in other countries, comment on views of judicial decisions. In the aspect of IPRs which play a key role in modern economics, a growing number of countries have adopted prioritized patent examination programs to promote innovation in green technologies. 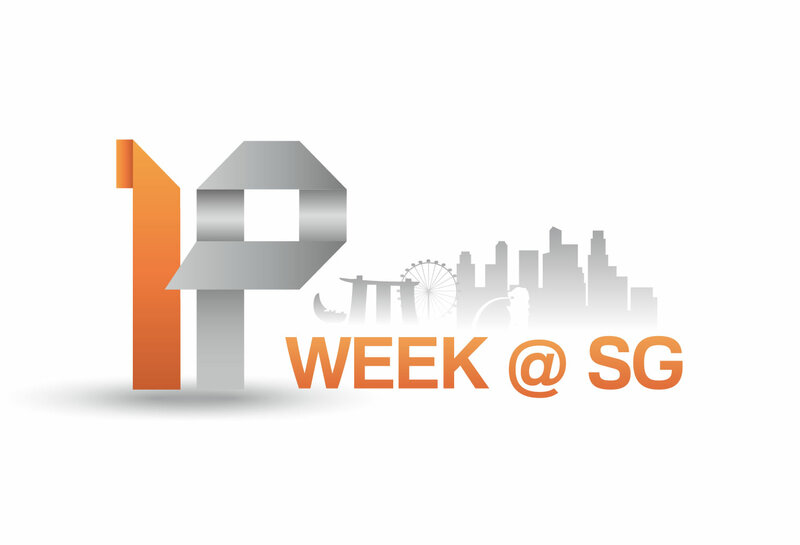 The Intellectual Property Office of Singapore (IPOS) will hold its flagship IP Week @ SG 2014 event from 25 to 27 August. In recent years, the cases represented by Beijing Unitalen Law Office has been frequently selected in the top 10 IP cases and 50 model IP cases of the Supreme People’s Court of China. Though the protection of the exclusive right for registered trademark does not depend on actual use of the mark, the protection for unused registered trademark will be limited in scope. As embedded advertising has been gaining popularity nowadays, TV program producers should clearly understand embedded advertising is not a win-win act without any risk or liabilities.